It looks a little ho hum at first, but it smells wonderful! Digging further, the swirl kind of looks like their infamous pretzel swirl. I start the sampling and it's nice, but I'll admit, it's a little weird, but let me explain. 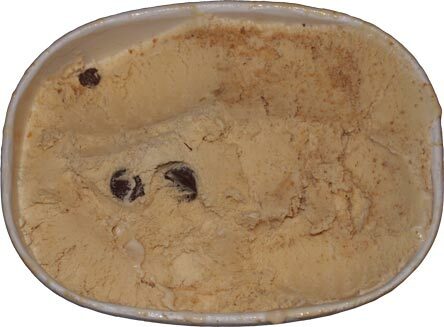 There's usually a large marshmallow (aka very sweet) component to graham flavors so it takes a little while to settle in to this solo graham flavor, especially with the graham swirl giving this one a nice gritty texture. What brings you back are the cups. The chocolate adds a nice counter to all the graham flavor and really gets this one going. I don't know if part of me would love some chocolate chips as well, but I'm definitely glad I finally got to try this one. On Second Scoop: I would have bet five bucks that I wrote a second scoop while in Jersey, but no matter, I have just one point to make. I need this flavor in my life. Let's shorten the name to just "Graham Slam" and get this is Massachusetts stat. Seriously. Like now please. It's one of those flavors that you love more and more every time you have it. 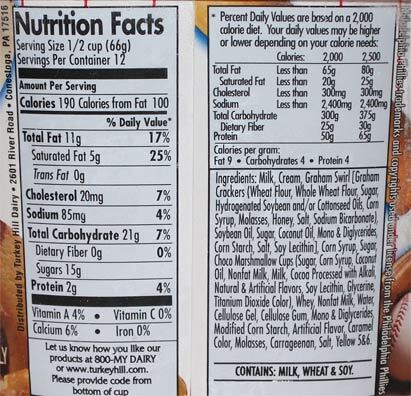 In fact, we actually mixed this with some cocoa krispies for some excellent late night snacking. You've done yourself a disservice if you have access to this but never tried it. Buy Again? if only I could! 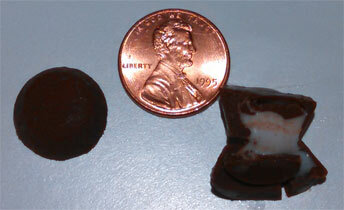 I would send you some, but apparently I live in Blitzburgh Crunch territory. Your suggestion of changing the name but not the flavor (to appear to a geographically broader customer base) is not without precedent. Turkey Hill changed Eagles Touchdown Sundae to just Touchdown Sundae. Uh oh, it's off their website! I knew it! Even the best-known T.H. outlets wouldn't carry it, and would never say why. Sad. 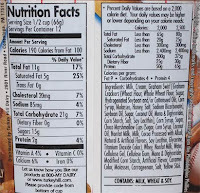 It breaks my heart to say that Turkey Hill has discontinued Phillies Graham Slam in the consumer friendly size of 48 oz. 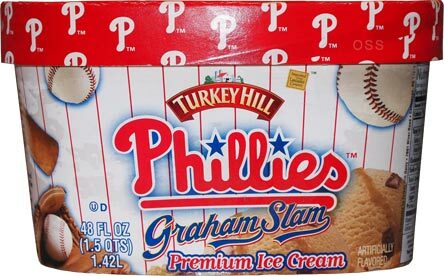 You can still find Graham Slam at Citizens Bank Park (where the Phillies "play") or at neighborhood ice cream shops. It's in my top 5 favorite flavors, so I'm hoping they'll consider bringing it back for us fans!!!! 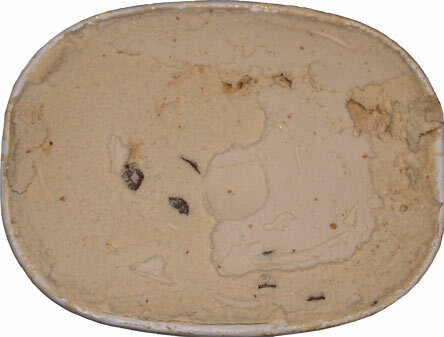 Yeah, I was surprised and saddened they cancelled it even though I only got to try the one container.